On Tues 27th June the Junior Kapa Haka roopu visited the local kindergartens as part of this year's Matariki celebrations. Here are a few photos of our amazing little challenge takers! Well done Junior Kapa Haka, I heard you were amazing! Very proud and confident. Thank you to the awesome senior leaders, the juniors really look up to you and follow your lead. Tu meke! 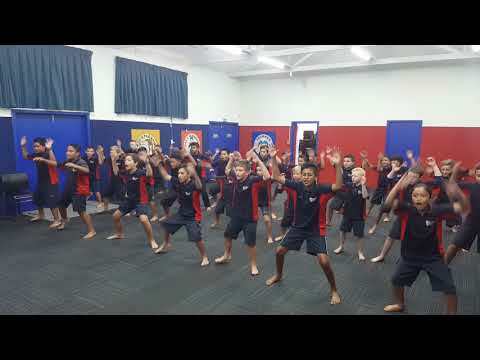 good job junior kapa haka!!!!!!!!!!!!!!!!!!!!!!!!!!!!!!!!!!!!!!!! That haka was AMAZING! How long did it take to get there.